Brickworld operates LEGO fan shows throughout the year. Shows include displays, interactive activities, and vendors selling LEGO sets, parts and aftermarket accessories. These events are in the same cities each year. We travel to these locations. But, we are not a traveling show in the sense that we go to a lot of new places each year. 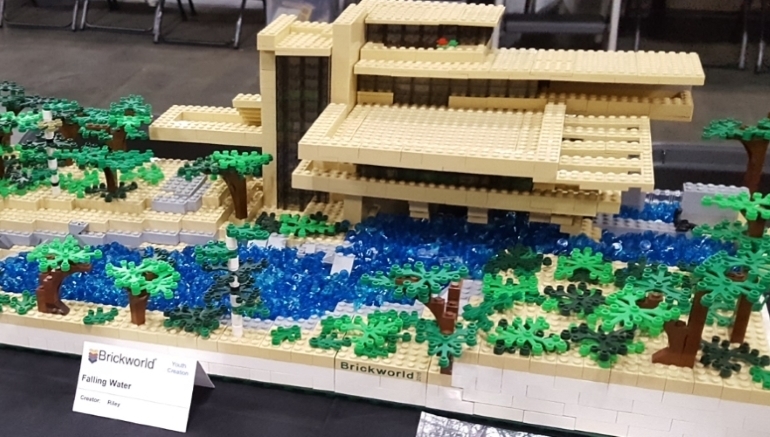 If there isn’t a Brickworld event near you, check out the BrickCalendar and maybe you will find LEGO fun at another fan event!